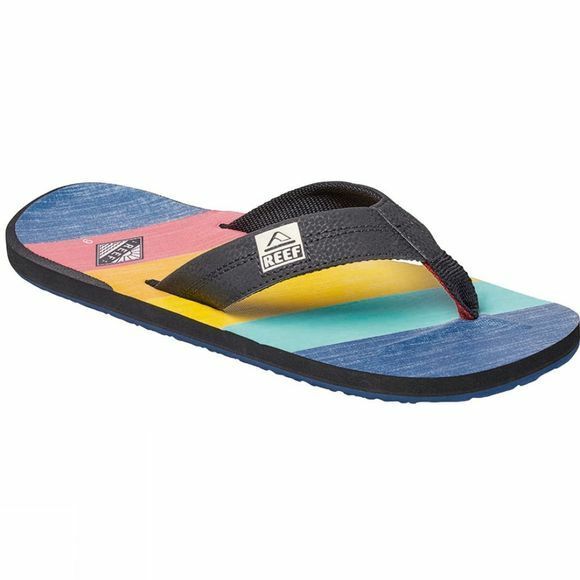 The Men's Reef HT Prints Sandal are a great option for casual summer days. Simply slip them on and enjoy their comfort. Perfect for long promenade walks and airing out your feet after a long walk.